Should SaaS Companies Start Outsourcing Software Developers? In a world overwhelmingly dependent on technology, there is a high demand for professionals and businesses in the IT industry—from the biggest SaaS company to the most accomplished software developer. It is an undeniably lucrative enterprise, dealing with software production, distribution, and management. However, it does come with some fairly insurmountable challenges. Owners, managers, and executives of SaaS companies face constant pressure to come up with innovative solutions every month. They are also expected to provide software upgrades and improvements for their old tech while releasing their new products. And because it’s so lucrative, competition is as intense as one might expect. The industry demand has reached levels that are no longer realistic for the expected timeline. That being said, outsourcing may be the best, most efficient option left in order for SaaS companies to continue to perform at their optimal best. As a SaaS company (Software as a Service), you most likely deal primarily with IT infrastructure such as servers, databases, and—of course—software. For a one-time cost or regular subscription fee, users can access your software either by downloading the related application or using a web browser. Most SaaS companies also create products that can be accessed from almost any device. Accounting & Invoicing.These are two typical back office jobs that many business owners consider repetitive and time-consuming. 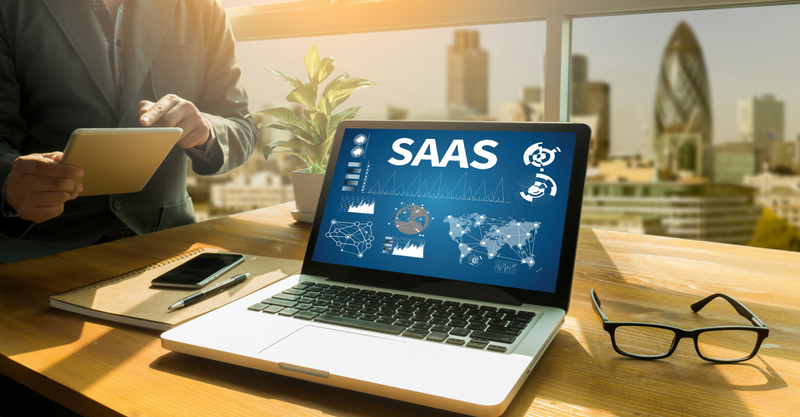 Some SaaS companies create programs and software that can speed up the accounting process and lessen the amount of manpower needed for reporting through automation. Web Hosting.Some SaaS companies focus primarily on online, digital content. They offer software and services that can help handle a business’s online presence. CRM (Customer Resource Management).One of the more popular choices, these companies offer businesses the means to track, manage, and safely store pertinent data pertaining to the customer in their pipeline. If your company falls under any of these categories, one thing is certain; you depend heavily on software developers for your products. Despite the incredible advancements we’ve experienced in telecommunications and networking, most SaaS companies are fine with hiring a software developer through traditional recruiting means i.e., job posting, screening, initial interview, evaluation, second interview, post-interview selection … and so on. The recruitment process, although effective, is not as efficient as it can be—especially for small and medium-sized businesses who may not have the extra resources (time, human, or otherwise) to spare for this endeavor. 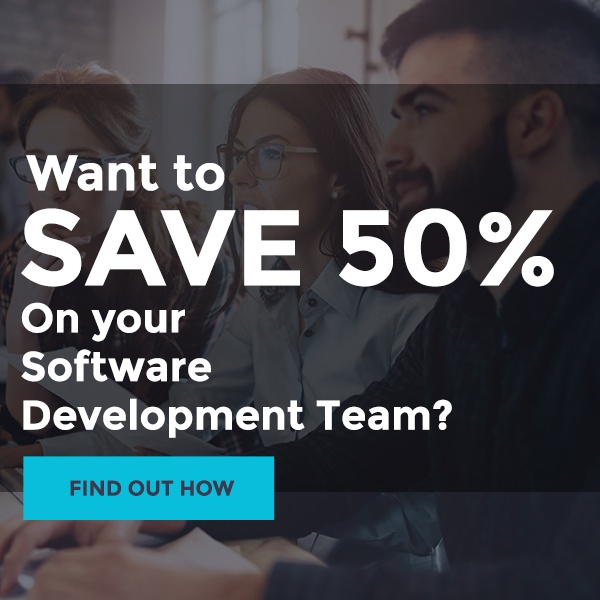 Outsourcing a software developer—or a group of them—may prove to be more favorable, efficient, and cost-effective for your SaaS company. The corporate world can be brutal, but the industry that SaaS companies operate in is on a whole different level. There is a constant, unspoken demand for these businesses to scale quickly without compromising quality. Some analysts even report that 20% yearly growth is too slow, and the chances of the business lasting long at that rate are only 8%. Outsourcing a software developer can help you meet the demands of your market quickly and efficiently. With the pressure on SaaS companies to regularly update their software and release new features just to go toe-to-toe with their competitors, hiring third-party professionals will let you focus on moving other areas of your business without worrying about the quality and experience of your new software developers. Aside from being time-consuming, technical recruitment can also be rather costly. For established brands, these extra expenses—especially the overheads—might not be a problem. But for smaller businesses and fresh startups, there might not be a lot of financial resources allocated towards technical recruitment. Outsourcing costs a lot less than technical recruitment—especially if you opt for nearshore or offshore outsourcing. A software developer from Colombia can produce the same quality work as a US-based software developer for a fraction of the price. This makes it possible for your business to develop your minimum viable product (MVP) without spending your entire budget. And as a startup, whatever you save on MVP and recruitment can be redirected towards company growth and development. As mentioned earlier, recruiting in-house talent can be a bit time-consuming. Aside from the initial interview and assessment, you also have to consider onboarding and paid training. Technical recruitment is, essentially, a long-term investment. You’ll have to spend a lot now before you actually start earning a profit. It’s a proven process, but it’s slow. By hiring an outsourced software developer—or a whole team of them—you eliminate at least 80% of the recruitment process. You skip right to the stages that matter. You can also bank on the proficiency of qualified developers to speed up the development process, should it come to that. 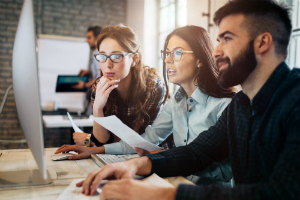 Hiring the right outsourced software developer—or development team—can prove to be an incredible advantage for your company. They can bring experience, efficiency, and expertise to your SaaS business. This, coupled with their industry knowledge and fresh, unbiased perspective, makes them formidable assets to have around.